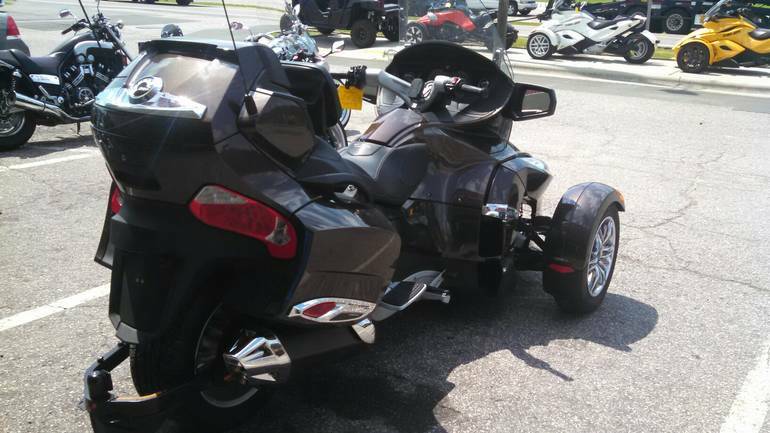 2012 CAN-AM Spyder RT Limited - SE5, 2012 CanAm RT LTD Spyder. 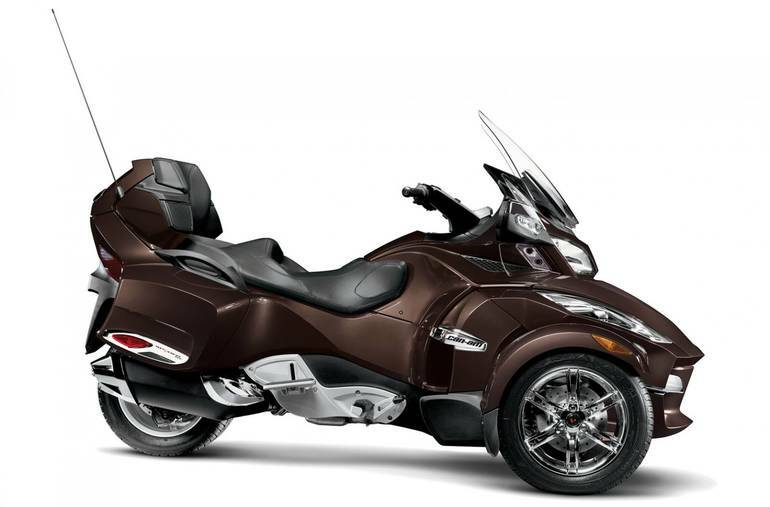 Loaded with Factory options. 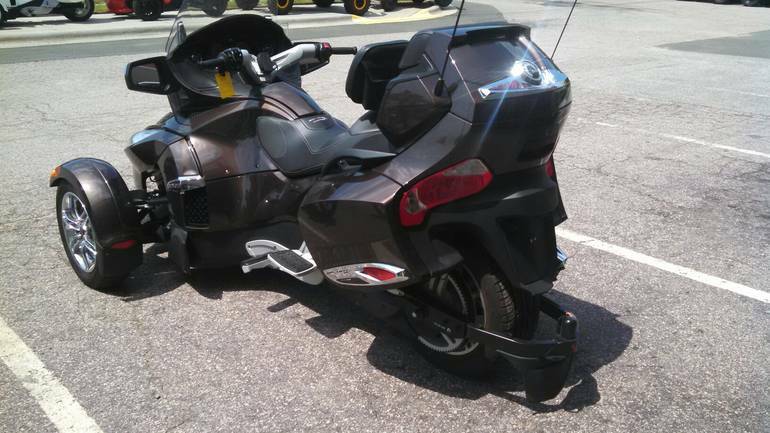 5 speed semi auto transmission, factory trailer hitch, cruise,heated grips, FM stereo, ...loaded for the open road. One owner, all service performed here at Triangle cycles. 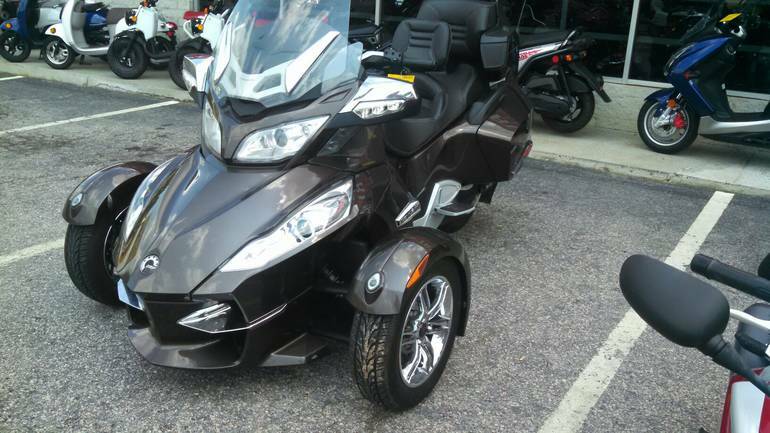 All Can-Am pictures are kind of Can-Am HD motorcycles picture was taken, including motor fuel gauge, engine, engine mounts, tires, fuel tank, the car handles, lights and so on, 2012 Can-Am Spyder RT Limited - SE5 Touring full-screen viewing,2012 Can-Am Motorcycles today Price: $17,449.